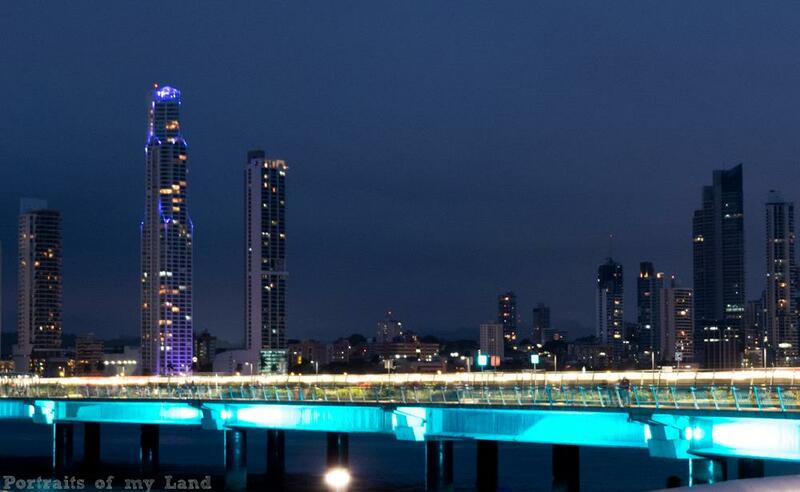 Strategically located in one of the best areas of Panama City, a few minutes from the financial & business center. The Best Western Plus Panama Zen Hotel is just 16 Km. from the Tocumen International Airport. In the surrounding of the Hotel you will find plenty of restaurants, bars and casinos for your entertainment. Additionally the property is close to the best malls of the city. You will be able to move quickly through the city with the Metro, the closest metro station is V a Argentina located 20 meters from the Hotel. The property features 90 contemporary rooms decorated taste fully to offer you the best comfort and maximum relaxation. All the rooms have air conditioning, minibar (surcharge), safe box, 39" LCD Television with cable channels, hair dryer, coffee maker, cordless phone, wake-up radio clock, internet WI-FI and work desk. Enjoy your stay! La Rana Dorada: 0.7 kilometer(s) from La Rana Dorada, Snack Bar, International, Open for: lunch, dinner, hours 12:00 p.m. to 12:00 a.m. Beer bar. Cafe del Padro: Across the street from Cafe del Padro, Cafe, International, Open for: breakfast, lunch, dinner, 24 hours, typical dishes. Restaurante Zen Cafe: Restaurante Zen Cafe, on premises, Full Service, International, Open for: breakfast, lunch, dinner, hours 6:00 a.m. to 10:30 p.m.
New York Bagel Cafe: 0.7 kilometer(s) from New York Bagel Cafe, Cafe, International, Open for: breakfast, lunch, dinner, hours 7:00 a.m. to 8:00 p.m.
Restaurante el Trapiche: Across the street from Restaurante el Trapiche, Full Service, International, Open for: breakfast, lunch, dinner, hours 7:00 a.m. to 12:00 a.m. Typical food. Tasca de Duran: 0.8 kilometer(s) from Tasca de Duran, Full Service, International, Open for: lunch, dinner, hours 12:00 p.m. to 2:00 a.m. Local food. Manolos: Across the street from Manolos, Cafe, International, Open for: breakfast, lunch, dinner, hours 7:00 a.m. to 12:00 a.m. Typical dishes. Restaurant Angel: 0.6 kilometer(s) from Restaurant Angel, Full Service, International, Open for: lunch, dinner, hours 12:00 p.m. to 12:00 a.m. Fine food.